Why it matters: Remember when Mark Zuckerberg testified before Congress last April? Next week, it’ll be the turn of Google’s Sundar Pichai. The CEO is set to appear before the House Judiciary Committee on December 5th to answer questions over the company’s alleged bias against conservatives. Back in August, Donald Trump accused Google of suppressing voices of Conservatives, calling its search results “rigged,” something the company vehemently denies. While this will be Pichai’s first time before Congress, both he and Alphabet CEO Larry Page skipped a congressional hearing in September that was attended by Twitter boss Jack Dorsey and Facebook COO Sheryl Sandberg. As a result, an empty chair was left on display with a “Google” nametag placed on it. 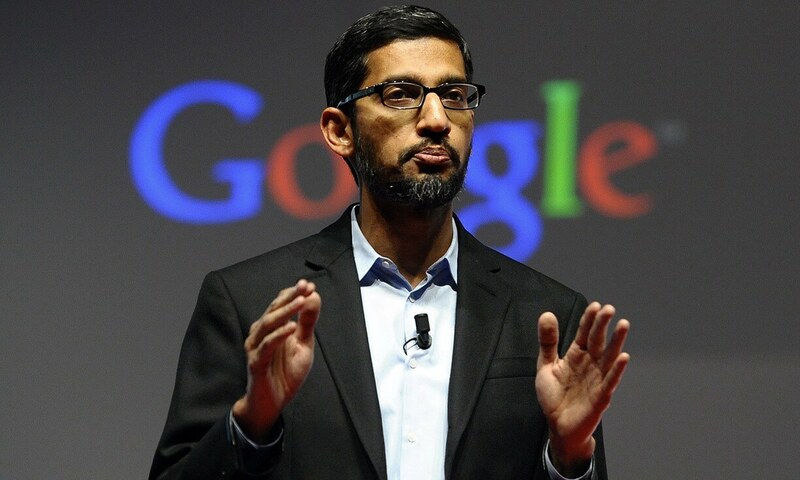 Pichai will almost certainly face more than just accusations of political bias. The company’s controversial Project Dragonfly—a custom, censored search engine for the Chinese market that also collects user data—will likely be one of the topics up for discussion. Vice President Mike Pence has already called for its cancelation, and it’s led to angry internal and open letters from employees, some of whom have quit over the project. It’s even caught the attention of Amnesty International, which is planning to stage worldwide protests. Also on the agenda might be the recent walkouts by 20,000 Google workers—a protest against the sexual harassment and discrimination at the company. The incident compelled a UK Google contractor to speak out about his own experiences of discrimination and how Google allegedly failed to protect him. Pichai may also have to answer questions about the massive Google+ bug that exposed hundreds of thousands of users’ information, and he can expect to be grilled over potential antitrust violations, something that's been a thorn in the company’s side in Europe for many years.